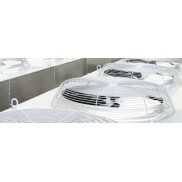 My goal is to save you time and money by providing only quality HVAC books from other sources. 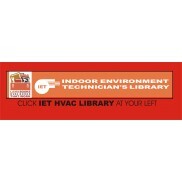 All the books we carry meet the standards of LAMA Books and our Indoor Environment Technician's Library (IET Library). My review gives you my opinion of the book's strengths and weaknesses. Some books are labeled LEO RECOMMENDS! These measure up to my criteria for good organization, ease of reading, good illustrations, and clear, accurate, complete explanations. 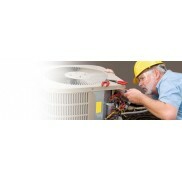 Top 100 HVAC/R Tips By Leo A. Meyer Paper 6 x 9 Enhance your job performance w..